Providing opportunities for advancement within your organization is a great way to keep employees motivated to do more – and to not look outside the organization for advancement. Unfortunately, many local governments are unable to add new positions at any whim, so the opportunity for a less tenured person to advance depends on the turnover above him or her. The re are a couple of other ways you can provide opportunities, though, without a “plus one.” One of the best ways to help promote an employee’s strengths and provide opportunities for enrichment and development when you’re limited by actual advancement is to assign them to a city-wide committee or to assign a project that benefits the local government as a whole, outside normal or typical job duties. You might find that your employee can serve the organization better in another capacity, position, or department, even! I’ve seen several circumstances where employees shone brightly once assigned to additional tasks beyond their regularly assigned work, and that led to a lateral “promotion” of sorts. Who do you have in your department who you KNOW can do more for the organization, possibly elsewhere? Additionally, the perception of values in the organization is another common driver of engagement. At SGR, we believe that the alignment of employees’ work with the values of the organization is one of a manager’s/supervisor’s greatest tasks; in fact, aligned independence with the values and mission of your organization is the ultimate goal of coaching and managing employees’ performance. 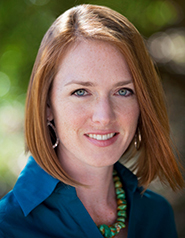 Do your employees know the core values of your city? Can they recite them? Do they – or you – understand what those look like in your city? Values are the common characteristics or guiding principles that an organization adopts to put in their budget document and hang on the wall in the City Manager’s office, right? Or, maybe they’re simply what we evaluate employees on once per year during the performance evaluation process, just to mark “meets” because we haven’t truly connected our employees – or ourselves – to them. Unfortunately, these are what we see values used for, when it could be so much more! Values are what we hired employees to be, to live—to use as a guide for their behavior. They are the common foundational principles that we must hire for, train for, evaluate for, and coach with. It should be a part of our daily conversations. This, to me, is the most important driver yet! There’s one last driver, however. And this one, you should take notice of, my friends. The final common driver of employee engagement is the quality of relationships in the organization. Relationships matter, the most. Your employees have relationships with coworkers, management, and subordinates perhaps. Of these, the most important relationship, in terms of impact on employee engagement, is the employee’s relationship with you, his or her supervisor. Relational leadership is the foundation of all leadership – this is what you will see and hear in what we teach and how we lead, how we serve at Strategic Government Resources. My friends, life isn’t about work. It’s about relationships. It’s about the quality of the time we spend with others. It’s about serving others and putting others’ needs above our own. I hope you understand that much of what drives employee engagement comes easily, once you put your employees’ needs above yours. It’s a radical – yet simple – way to lead. I hope you’re game for joining the cutting edge of supervisors and managers in the driver’s seat! Intrinsic motivation – the drive to do something because it is interesting, challenging, and absorbing – is essential for high levels of creativity. My wife and I watched Wolf Hall on PBS last Sunday, and we’re hooked. And apparently, so are a bunch of other folks. I’ve already read about five articles about the series. 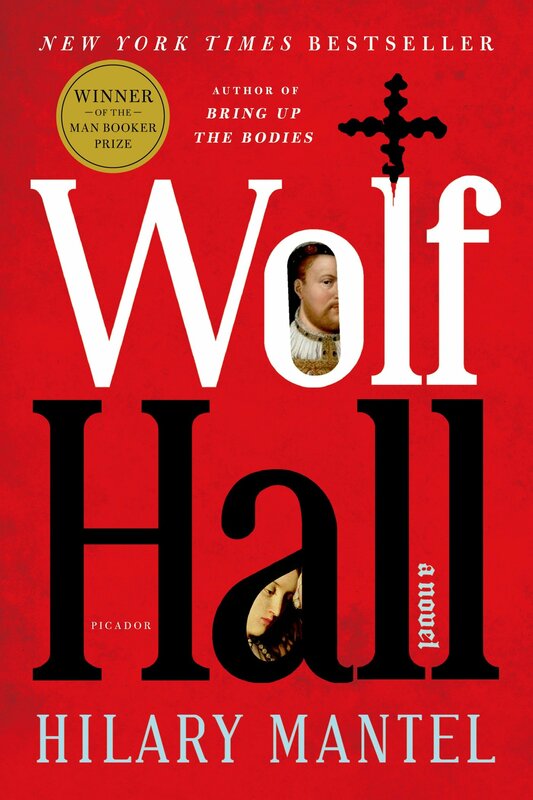 This one, Hilary Mantel on ‘Wolf Hall,’ Kate Middleton, and Plans For New Novels by Tim Teeman on The Daily Beast, was especially good, profiling and interviewing the author of Wolf Hall. I think of other illustrations of such clarity. Michael Jordan and his “love of the game” clause; he was allowed to play basketball, anywhere, anytime he wanted to; and he did, in pick-up games in many places. (Not every player had/has that in their contract). Or, consider Steve Jobs and his obsession about his products. He certainly had the equivalent of “he loved sentences – the rhythm of a sentence” in his work in a different arena. 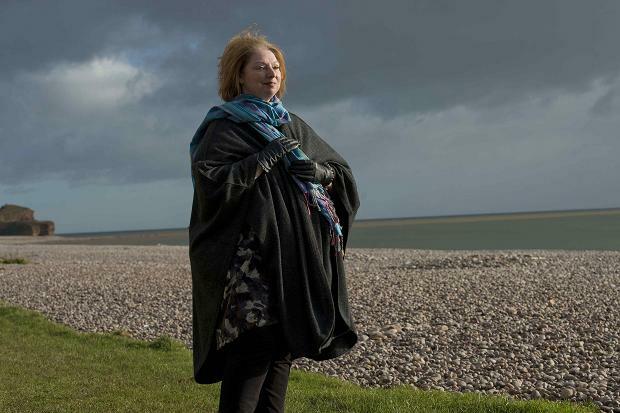 Here’s the question – what do you genuinely, deeply love in and about your actual work? Not the fame; not the prestige; not the honors; not the money…but the work; the work itself. Find that, develop that, and your work will probably be better for it, don’t you think? My five-year-olds can dress themselves. It seems like a simple statement, but this act can save our family at least ten precious minutes every morning and they are very proud of their ac complishment. 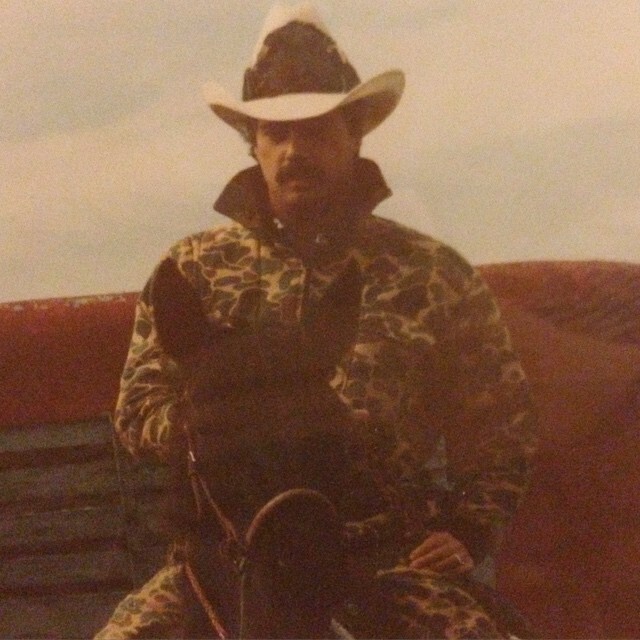 Unless it is unsafe attire (such as wearing cowboy boots to gym class), they choose their outfits each day. I prefer to think that I am supporting their expression of fashion, but they are often wearing sweatpants with a polo shirt or a gingham tunic with paisley leggings. This morning was different. It was picture day at school. The outfit this morning would be captured for eternity. I knew all “good” mothers would have a bow-to-toe matching outfit, color-coordinated sibling outfits – all of which did not resemble last year’s picture day. Striving for perfection, my daughter and I had an epic clash of stubbornness over her outfit. She wanted to wear a brown tunic with striped leggings (complete with a hole in the knee) and tennis shoes with tube socks. I preferred a blue sweater dress that matched her eyes (and just happened to match her brothers’ polo shirts) with dress socks. Her argument: Why did I get to choose her outfit on picture day? She was right. If I trusted her to choose her outfit every other day, why did I get to choose it today? If you trust your police chief to apprehend suspects daily, do you get to decide to handle a case that will likely appear in the news media? If you trust your public works department to construct roads daily, do you get to design a roadway that is stirring up customer complaints? OR, do good leaders ask questions or set parameters instead? I could have asked my daughter if her shoes and socks coordinated with the outfit she chose. Or, for picture day, I could have set parameters of wearing a red, blue, or yellow dress with no holes and dress shoes, but let her pick the outfit pieces. In your organization, set the parameters for decisions and the expectation of the end goal and let your employees do the job you hired them to do. For employee teams, draw the bo x for their decision and let the team make the decision – let them be the high-performing team that you desire. Our struggle this morning ended in compromise. Once dressed, she asked me if she looked pretty. Crushed and realizing that I sacrificed her confidence for a glimpse of perfection, I replied that she is always the prettiest girl I know. Striving for perfection, at home or at work, is not only unrealistic, but it can divert you away from your goal (Tweet This). At home, my goal for each and every day is for her to leave our house with confidence to take on the world. Build the confidence of your employees by giving and allowing them to keep their decision-making abilities (Tweet This). As a leader, your job is to set the direction, parameters, and end goal. Give your employees the confidence to do their job and get to the end goal, no matter what their style may be. Employee engagement – or the contribution and satisfaction of an employee – is something that can be driven, prompted, and increased. Managers and supervisors, if you don’t think you can do something about your employees’ engagement, please get on board and into the driver’s seat! There are a few common drivers known to affect employee engagement that we’ll look at today and a few more next week. The first is em ployee perception of job importance. I read once that a janitor at NASA reported, “I’m putting a man on the moon,” when asked what his job was. I absolutely love this. It reminds me of bad weather and emergency response policies that many local governments have: “only essential personnel must respond.” If you ever wonder about an employee’s view of his or her importance in accomplishing the organization’s mission – consider not specifying which positions are essential! Who do you think would show up? Is it just police and fire, directors, a receptionist, and a handful of laborers? Perhaps in shorter terms, some staff isn’t as critical, but if we have any non-essential positions in our workforce, maybe we need to reconsider those for the long term! My real point is: all positions could and should be considered essential and important to achieving the organization’s mission and vision. 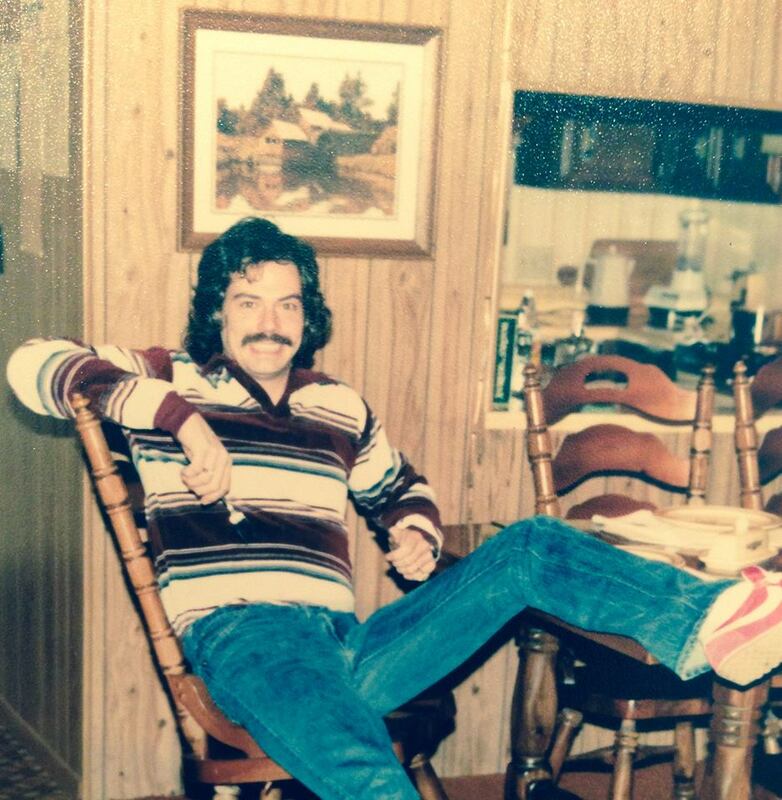 Your employees should understand their connection to it and be as passionate about it as the man who mopped floors in the control center of the Apollo missions. Another driver of employee engagement is clarity of job and expectations and roles. It’s so, so important for an employee to be clear about what you expect from them. While there is benefit to self-direction and even something like Google’s 20 percent time, not giving direction to your employees means potential lost time on projects, confusion between employees about who should be doing what, even leaving employees feeling like you don’t value them. We can so easily prevent these things and even drive engagement higher by setting clear expectations, often. The best way to reinforce those expectations is through the next driver of employee engagement, which is regular feedback from supervisors and managers. According to an Employee Attitude Survey done by Kelton Research, unfortunately 68% of employed Americans said they hadn’t received useful feedback from their supervisors in the previous six months. At the least, interaction, communication, and simple dialogue should occur on a very regular basis. Daily interaction is desirable and ideal. Something as simple as a morning greeting and thanking your employees for their work will go a very long way. Beyond that, we should define together what “useful” feedback is. To me, useful feedback would include constructive criticism, ways to improve performance, acknowledgement of strengths, priority of tasks, opportunities for development, and advancement. Just as good car drivers don’t become great car drivers overnight, good managers don’t become great without hard work and learning to balance multiple systems and tasks simultaneously. Being more strategic and regular with your coaching conversations is a necessary system to master and balance with your daily demands, so that you can drive employee engagement upward! These regular coaching conversations will allow you to help your employees see their importance in the organization, receive regular useful feedback, and have clarity of your expectations of them. Next week, we’ll take a look at more ways to put employee engagement into high gear! This may be our most obvious study finding, as well as one of the most obvious facts in healthcare. No one wants to be our customer. Equally important to the point that no one wants to be in the hospital or visit a healthcare provider is that no one wants to come back. 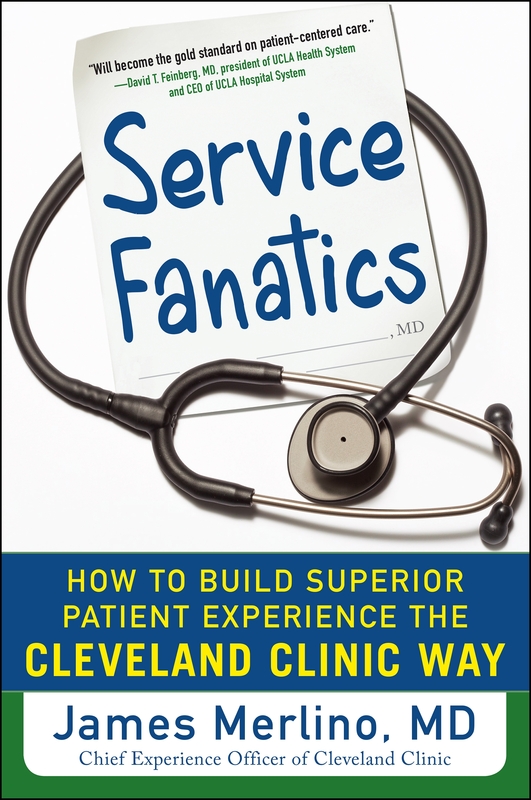 I recently presented a synopsis of Service Fanatics: How to Build Superior Patient Experience the Cleveland Clinic Way by James Merlino, MD (New York: McGraw Hill Education, 2015) for a top-notch medical practice here in the Dallas area. Side note: this is a medical practice that truly excels at the patient experience. It seems that they already do everything suggested by and even hinted at by Dr. Merlino in this book. Why are they so good? They keep raising the bar, and never letting the bar slip, in their quest to provide a fully attentive patient/customer experience. They pay attention to every detail, every moment, every interaction. Dr. Merlino knows something about this challenge. This book reminds us that everything matters. Call it process; call it design thinking; but every single interaction (“touch point”) matters to the patient (customer). Some might contend that it’s acceptable for customer experiences to follow a typical bell-shaped distribution, with some terrible, most good, and a few extraordinary. In healthcare, however, the way we treat our customers—patients—should not be arrayed on a bell curve. We cannot accept anything less than the consistent delivery of safe, high-quality, compassionate, and empathetic care. Who would want to be the patient or family at the bottom of a bell-shaped experience curve? Give your full attention to the patient, at each step of the designed process, and in each and every “touch point” (interaction). The book describes this as a “process,” a well-designed, nothing – not one moment — left out of the well-designed, and then well-executed process). “Honest and demanding” can still be great, and certainly needed, customer/patient experience. But… you have to become a very good “explainer…” (patients want, and really need, to understand – everything). 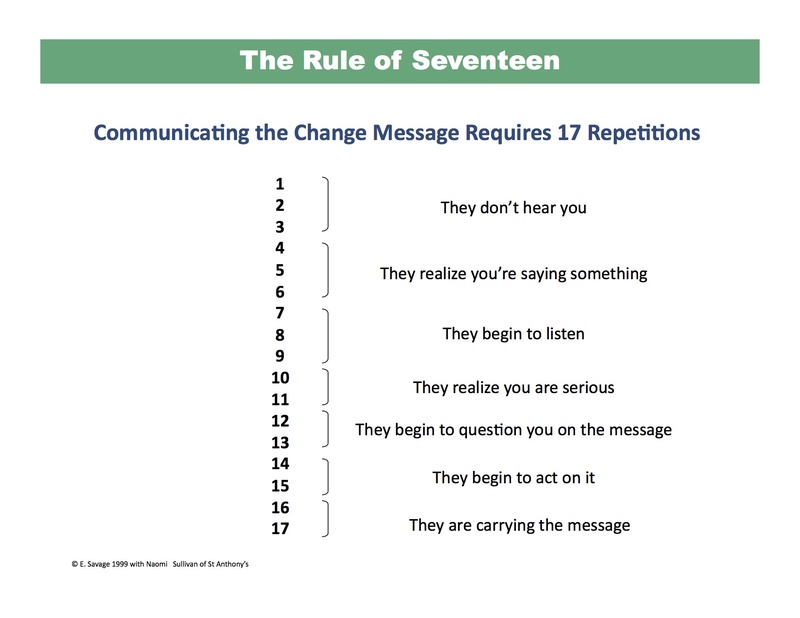 Remember the “Rule of 17” – it takes 17 “repetitions of a message” for a person to finally get it… (The “Rule of 17” is not in the book, but the principle of repeating key messages, especially to all on the team, is clearly and strongly emphasized). And remember, each patient is different… Your job is to discern the differences – LISTEN REALLY WELL!!! – and respond to that patient in that moment. And, remember, what really matters to that patient is knowing, and knowing fast… (knowing what they are so anxious to know). If you are in the health care arena, I would call this a must-read book. If you are in the customer service arena – and, you are – this is a great “how to design a superior customer experience” book. (Note: I presented this to a private client, not at our monthly First Friday Book Synopsis event. But, in a few weeks, I will record my presentation, and put it up on our 15minutebusinessbooks site. Give me a few weeks).